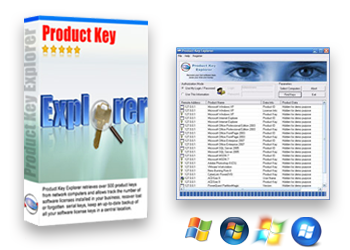 Product Key Explorer Multi-User Llicenses are deployed in thousands of companies, government agencies, organizations and individuals all over the world. Multi-user license pricing offer the most savings per license, more than 467% over the single-user license. Your secure online order will be processed and a registration key provided via email within minutes. Payment processing and order fulfillment are done by PayPal.